LOCATION & TRAVEL TIME: This tour is located in Melbourne, participants will spend approx. 2 hours of travel time journeying to the three schools and 5 and half hours in the schools. IDEAL AUDIENCE: Teachers, school leaders, educational specialists, school counsellors, psychologists, coaches, change agents in the field of education. This tour will showcase Positive Education in action at 3 thought-leading, award-winning, Positive Education schools. The tour has been designed to expose you to wellbeing initiatives across three different contexts: a state/public school, an independent/private school and an alternative school for disengaged students. You will see how positive education is applied in kindergarten, primary/junior school, middle school, and secondary school. You will see how a range of evidence-based Positive Education frameworks are put into action: PERMA, SEARCH, Visible Wellbeing and the Berry Street model. The schools will connect you with teachers, school leaders, students and parents to give you a rich understanding of how to take positive education science and turn it into effective practice. The range of schools across sectors, year levels and Positive Education frameworks will open your eyes to an array of new practices and leave you with a raft of ideas to take back to your school. The interactive tour will be led by 2 World Expert Scholars in the Field: Associate Professor Mathew White and Dr Alejandro Adler, who will scaffold the learning at each school with interactive and reflective bus ride sessions between the schools. The bus rides give you an opportunity to see the beautiful tree lined streets of Melbourne, get to know other people in the field of Positive Education from across the globe and share what’s happening at your school with those on the bus. IPPA is so proud to have joined forces with the following three schools who have generously opened their doors to our delegates to share their thought-leading practice. Associate Professor Mathew A. 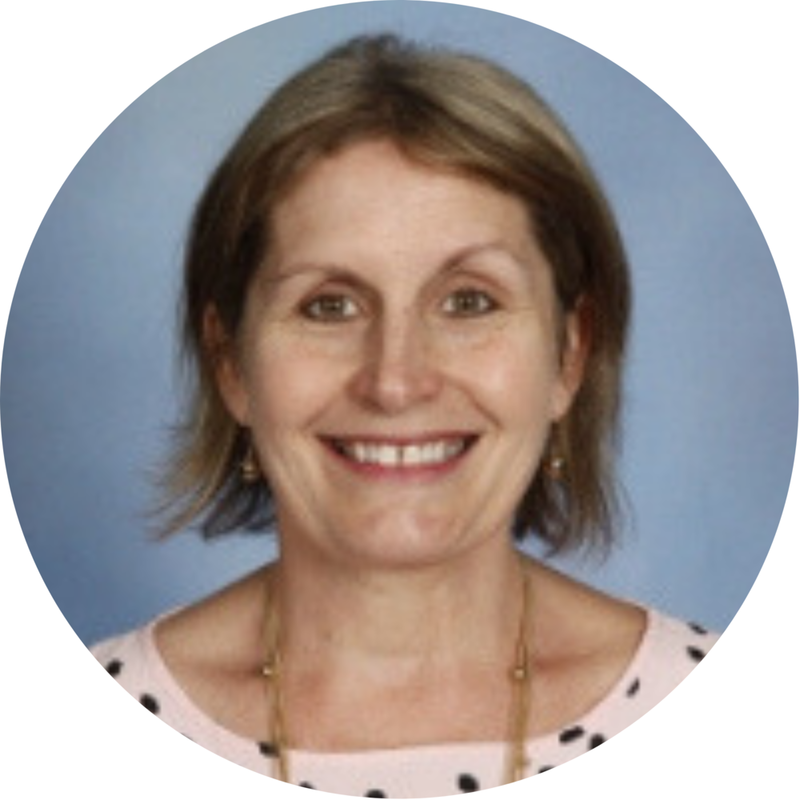 White (PhD FACE) is the Program Director for the Master of Education and a member of the Leadership Team in the School of Education at The University of Adelaide. His research focuses on character education, leadership, and wellbeing education. In particular, Mathew is interested in how leaders establish school cultures to enable positive learning and wellbeing environments. He is a Principal Fellow in Melbourne Graduate School of Education and an Associate Professor at The University of Melbourne and an Affiliate of the Wellbeing Institute at the University of Cambridge. Mathew is a member of the Australian Association for Research in Education (AARE) and the American Educational Research Association (AERA). Mathew has co-edited three ground-breaking books on wellbeing education. The most recent being Future Directions in Wellbeing: Education, Organizations, and Policy (Springer, 2017). 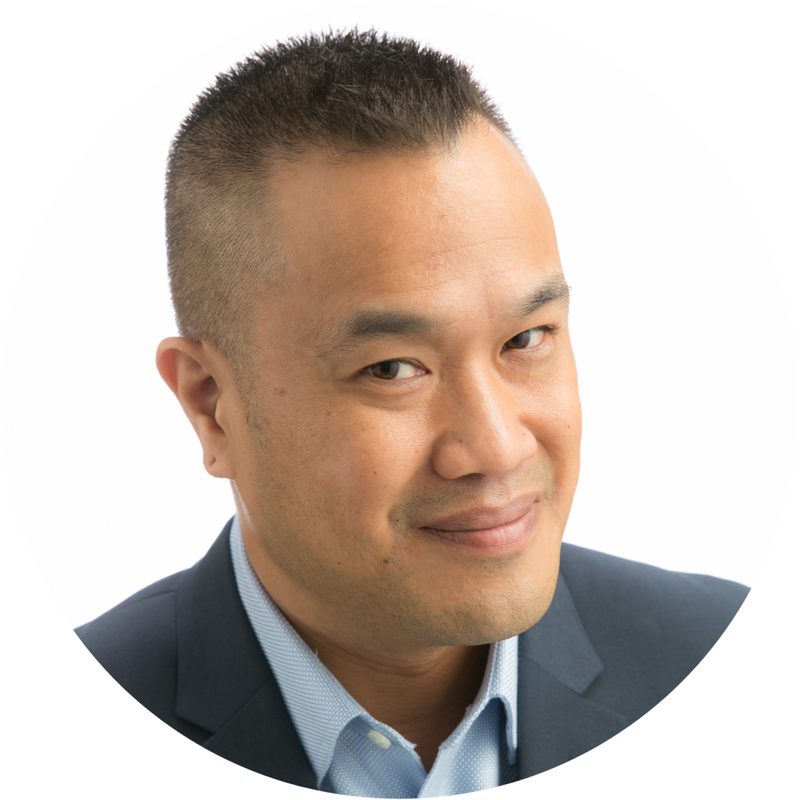 A highly sought-after speaker Mathew has delivered more than 100 keynotes, workshops and symposia in Asia, Europe, North America, Australia, New Zealand, Mexico and the United Kingdom. 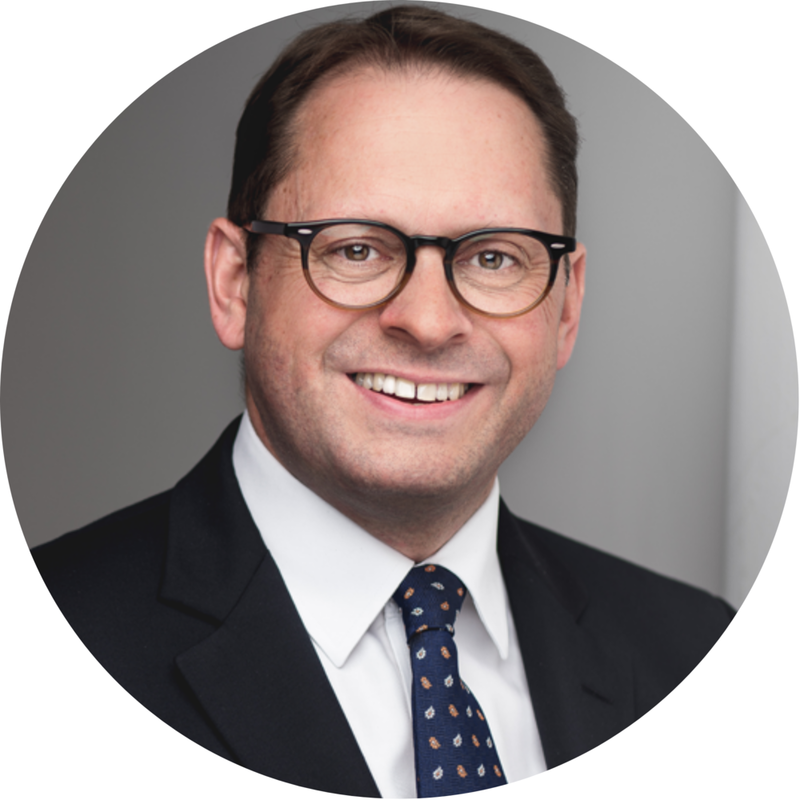 He has undertaken research consultancy with Catholic Education South Australia; Universidad TecMilenio, Mexico; Upper Canada College, Christ's College, New Zealand; The Children's Hospital Education Research Institute at The Children's Hospital at Westmead and A. B. Paterson College, Gold Coast. Mathew is the President-elect of the Education Division of the International Positive Psychology Association (IPPAEd), an Australian representative for the International Positive Education Network (IPEN), past Chair (twice) and founding Secretary of the Positive Education Schools Association South Australian Chapter (PESA-SA). In 2017, the Australian Council for Educational Leaders (ACEL) presented Mathew with two awards in recognition of his exceptional scholarship and leadership, a National Leadership Award, and a South Australian Leadership Medal. He is a Fellow of the Australian College of Educators. Before joining The University of Adelaide, Mathew held senior leadership positions in schools. He has over 20 years of senior secondary school teaching. Dr Alejandro Adler is the Director of International Education at the Positive Psychology Center at the University of Pennsylvania. He works under the leadership of Dr. Martin Seligman, the founder of Positive Psychology. His research focuses on well-being, education, skills, and public policy. Currently, Alejandro is working with the governments of various countries, including Bhutan, Nepal, India, Mexico, Peru, the UAE, Australia, Jordan, and Colombia to infuse curricula across schools in these countries with Positive Psychology skills and to measure the impact of these interventions on youth well-being. He has published a number of articles in both scholarly and non-academic outlets, and he frequently speaks at international conferences and gatherings. Originally from Mexico, Alejandro has a B.A. in psychology, a B.Sc. in economics, an M.A. in psychology, and a Ph.D. in psychology, all from the University of Pennsylvania. Alejandro has worked as a researcher at the University of Pennsylvania’s Center for High Impact Philanthropy, a think tank dedicated to channeling philanthropic funds to where they can have the most social impact. He also frequently advises international organizations, including The World Bank, The United Nations, the OECD, among others. He is currently one of 60 members of the United Nation's International Well-being Expert Group – a group of leading international experts from distinct disciplines who are working with the United Nations to create a New Development Paradigm based on well-being, which went into effect in 2015 when the UN’s Millennium Development Goals (MDGs) expired and became the Sustainable Development Goals (SDGs). Parkmore Primary School is a state-funded (i.e., public) primary school that caters for students from Prep to Grade 6 aged 5-12. Parkmore has had a sustained focus on wellbeing for many years and has been able to successfully show improvements in student achievement results following the adoption of positive education. Parkmore is known for its emphasis on student voice and agency. The Student Representative Council at Parkmore is completely student run with a teacher present to take minutes. Students run the school assembly, fundraising, and canteen. In addition, students support the development and review of school policies and act as peer mediators in the yard. Parkmore uses the SEARCH framework and has implemented substantial initiatives within the framework including growth mindsets, character strengths, positive detective, mindfulness, resilience, rights, and respectful relationships. Parkmore Primary School has been identified as an ‘Innovative School’ by the Australian Educator Magazine for the past 3 years, was a finalist in the Australian Educator Awards ‘Student Wellbeing’ Category in 2017 and was a finalist in the Victorian Student Representative Council Awards, 2017. Adrienne is a New Zealand and Australian trained teacher who currently studying her Masters of Applied Positive Psychology at the University of Melbourne. She is passionate about Positive Education and has presented her work at the IPPA 5th World Congress, Montreal, and the Australian Positive Education School’s Association (2017 and 2018). Adrienne has recently been listed in the Australian Educator Magazine’s as one of Australia’s ‘Movers and Shakers’ in the education field. As an educator, Adrienne is always willing to share her experiences and build the capacity of others. Caulfield Grammar School has been a leading independent K-12 day and boarding school since 1881. Caulfield is known for its innovativeness and was the first Australian school to establish a campus in China (Nanjing Campus), the first Australian school to establish a remote campus model for education outdoors (Yarra Junction Campus) and one of ten schools across Australia to be in the first round of Foundational Visible Wellbeing schools. With 3,200 students Caulfield is committed to using an evidence-based framework to build the wellbeing of students, staff and parents and has rolled out the Visible Wellbeing approach across all five campuses with a special focus on character strengths and relationships. Year 7 and 8 classes have a Learning Mentor, their role is to work individually with each student and ensure their wellbeing and learning needs are met. Caulfield is committed to quality staff learning and wellbeing and supports this with a unique model of dedicated weekly professional development for all teachers. Caulfield Grammar School uses the International Baccalaureate Primary Years Program and, at the middle and senior years, provides a breadth of learning experiences to enable students to follow their interests to the highest level of success. In 2017, Caulfield Grammar’s Learning Project buildings took out the top accolade for education design globally - the Association for Learning Environments’ James D MacConnell Award. In 2018, Caulfield Grammar School was honoured with the Business Excellence Award for Sustainability, Diversity and Social Responsibility – awarded at the 25th Annual AustCham Westpac Australia – China Business Awards, for innovative education at their China campus. Mary Craven is the Project Leader for Visible Wellbeing and has been teaching in China and Australia. Mary holds a Masters of Education – Student Welfare and leadership together with a postgraduate in Student Welfare. Since commencing with Caulfield Grammar School in 2005, Mary has held significant leadership positions in both Melbourne and at the Nanjing Campus, China. 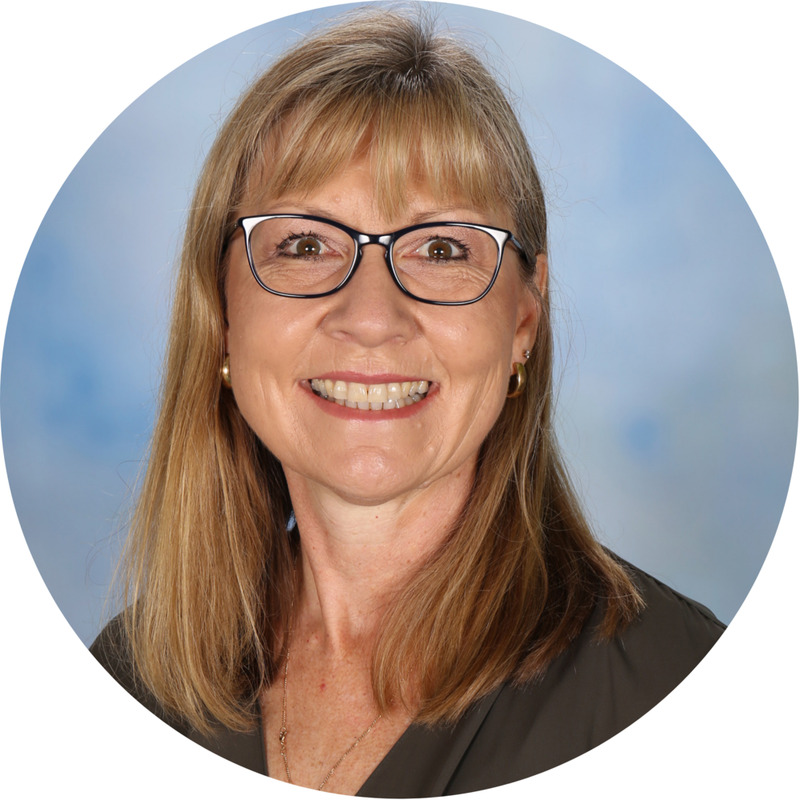 In her current role as the Visible Wellbeing Project Leader, Mary has worked collaboratively with all members of the school community across the 4 campuses of Caulfield Grammar School to embed Visible Wellbeing from Kindergarten to senior school years. Mary presented the roll-out of positive education at Caulfield Grammar School at the 2017 National Visible Wellbeing Summit. Berry street is a state-funded school for disengaged students aged 12-18 who have been affected by trauma and excluded from mainstream education. Many of the students at Berry street are known to child protective services and, as such, Berry Street teachers work beyond the boundaries of the school to liase closely with case managers, clinicians and care-teams in the health and justice sectors to ensure ‘wrap-around education’. Berry Street’s Model builds upon a strong foundation of trauma-informed practice and positive education to help students build their self-regulation, relational capacities, and psychological resources. Students wellbeing and learning stamina is built up through mindfulness, rhythmic-based learning, gratitude, co-regulation, music and strengths. Berry Street has 4 campuses across Victoria and a total of 148 students. In 2016, Berry Street won the prestigious ‘Education Initiative Award’ from the Victorian Department of Health and Human Services for their work in supporting both the academics and wellbeing of disengaged students. Tom Brunzell has 2 decades of experience as a teacher, school leader, researcher and education advisor in USA and Australia. Currently he is the Director Education and the Leader of the Berry Street Education Model at the Berry Street, Victoria. Tom presents internationally on topics of transforming school cultures, high expectations for differentiated instruction, trauma-informed practice, wellbeing and the application of positive psychology, and effective school leadership. Tom has recently submitted his PhD for examination (University of Melbourne, Melbourne Graduate School of Education) studying trauma-informed pedagogy, positive psychology, and their impacts on workplace meaning for teachers.